Baby It's Cold Outside! - or Not! 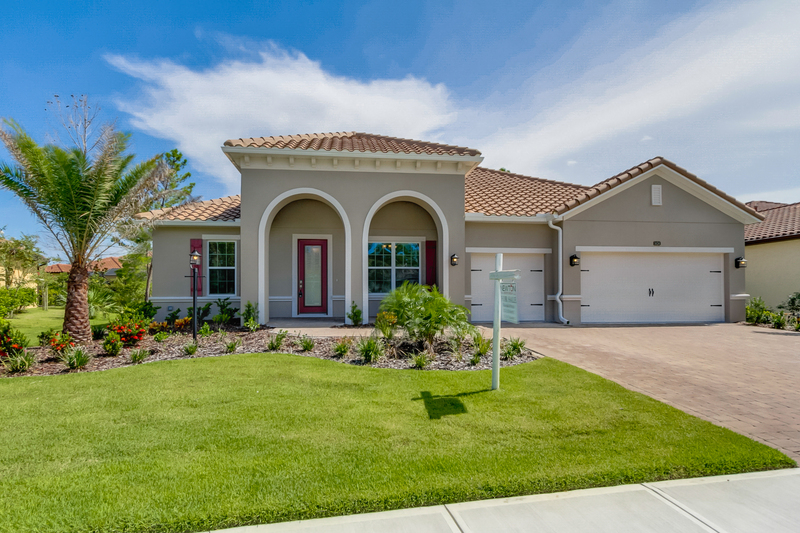 It's gorgeous here in Melbourne, FL, in our beautiful gated community San Marino Estates! This 4 BR, Study, 3 BA, 3 CG Home is ready to move in!